This is my first order with Yummy! and I couldn't be happier. Great beads, great delivery time! Thanks! 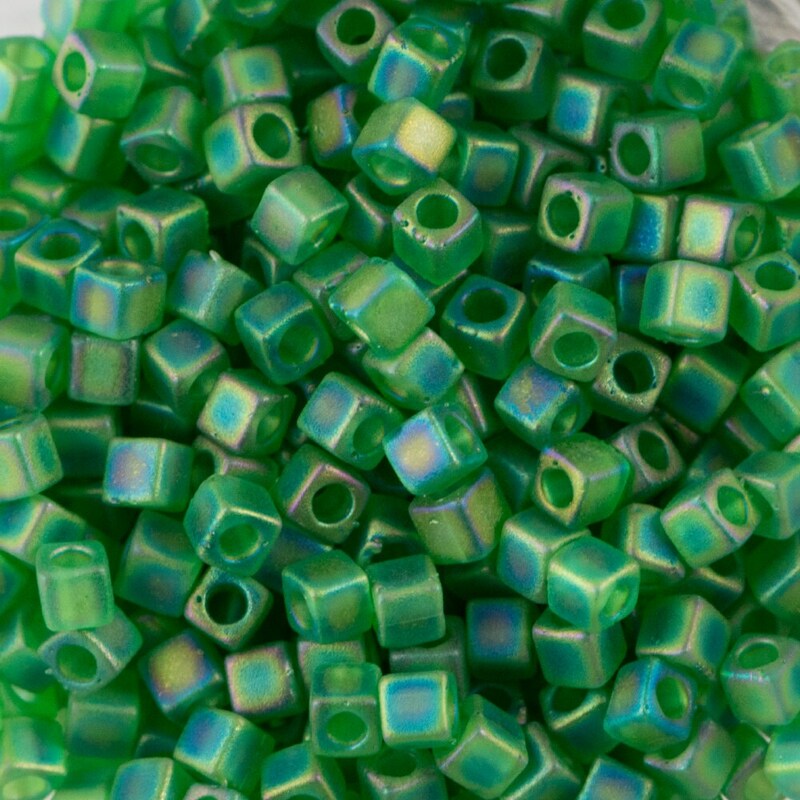 Gorgeous and high quality beads!